I have another update for our bedroom! so I thought I'd share! 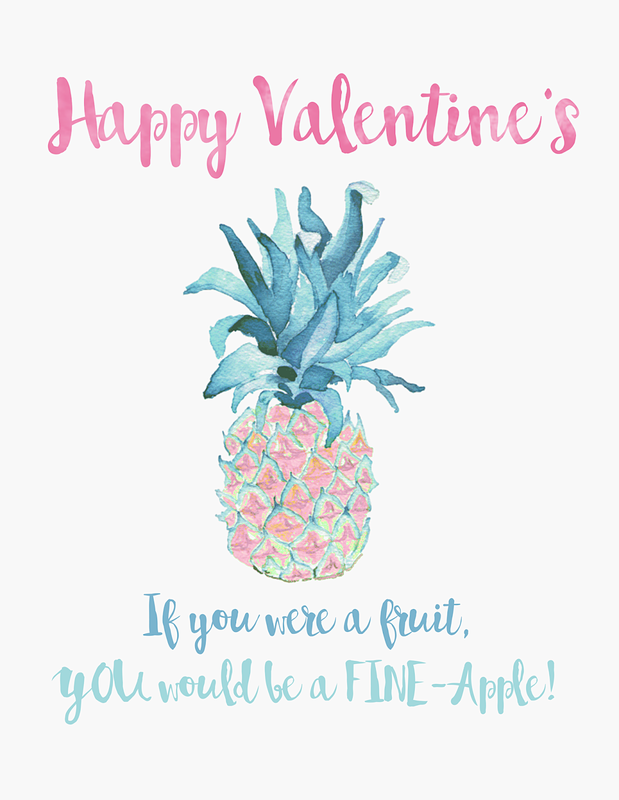 We are currently working on Lexi's Pineapple Valentine Mailbox so be sure to follow over there on instagram to see how it all turns out! It's our first year for mailboxes and I was so excited for it! I remember loving that part of Valentine's as a kid! 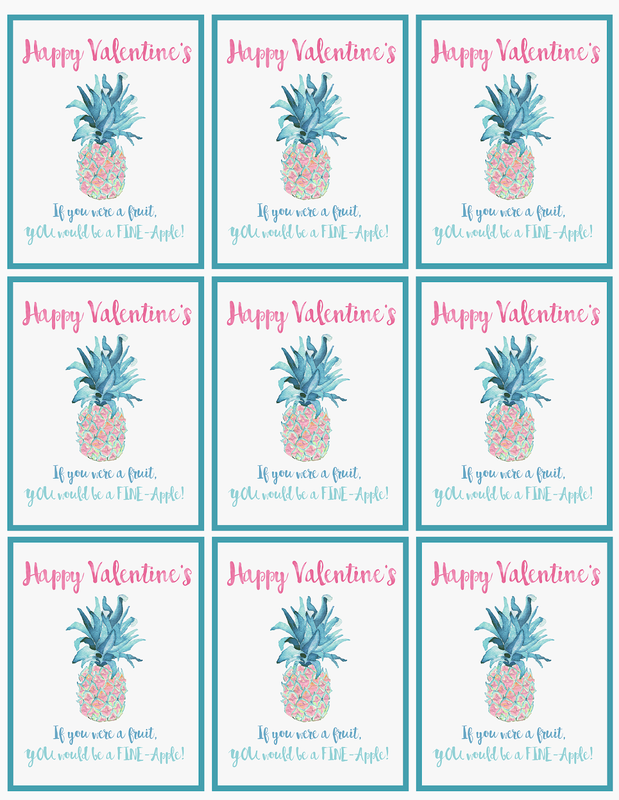 Here are some Pineapple candy ideas to go with them! I did a little sneak peak into our bedroom on insta-stories yesterday..
but I wanted to drop in on the blog and update sources from the room! I'm still thinking through ideas on what I want to do above our bed.. Still looking for what else I'll put on Tyson's nightstand.. Need another little side table for the reading nook.. Need to swap out our current fan..
now leaves me feeling exactly how I had envisioned, calming and serene! Now for the sources of the room! If you have 10 ft ceiling bedrooms like ours than you probably know curtains can get kind of expensive!! We forked over a lot of money for our living and dining room linen curtain but I just couldn't splurge that much on our bedroom.. I found the most perfect 108" white curtains that are $40 a panel.. SUCH A STEAL!! I'll link everything below! I've got Disney on my mind so I wanted to make a little blog post dedicated to some of the cutest finds in case any of you are like me & looking for cute disney themed christmas gift ideas! heading back to Disney World in January & I can't wait to go back!! Since I have been randomly browsing Disney gear ever since we first found out we were going this past summer I have found that sooo many stores carry Disney stuff! Especially since it's their 90th anniversary.. the only stinky thing is things come and go on websites often! Things I purchased a couple months ago are long gone but good news is that new stuff keeps popping up! My advice though is if you see something grab it when you can! If it's on the official disney store.. you will have pretty good luck that it will stay for a while! PS.. 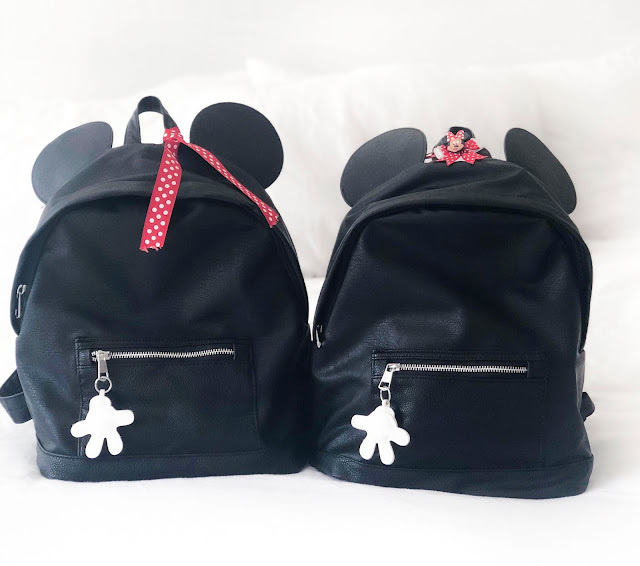 I had about a million questions asking where I got the girls black mickey backpacks..
they are sadly no where to be found online.. I came across them at my local H&M outlet.. but went to grab my sisters little girl one a couple days later and they had zero there & no where online.. I did find out through searching the internet they are H&M bags (obviously) but from a couple years ago..
no clue how I came across them but I'll just take it as fate! I'm obsessed with them and they worked perfectly for traveling & in the park! If you want a similar one these were a close runner up from Zara..
also these are the girls mickey ears I ordered them. and this bubble wand I bought for the parades! the Target Dollar Section & the Dollar Tree! Old Navy Picks for little girls! Old Navy has 50% off everything in their store! I went ahead and got you started with some of my favorites!! When I think Soft & Cozy I think American Eagle.. They not only usually have my favorite go-to ripped skinny jeans..
they have my favorite pj pants! They have the softest materials & such cute stuff! I rounded up some of my favorites!